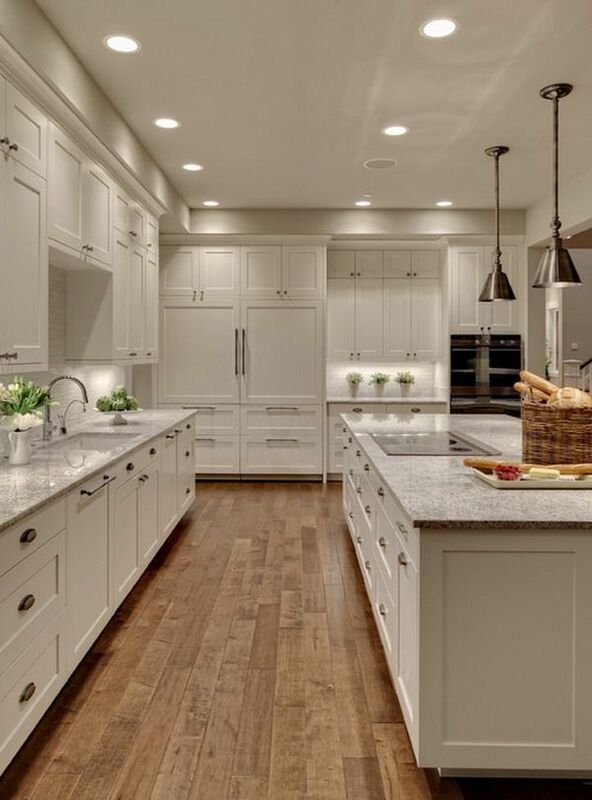 In this post I will go over the NKBA Kitchen and Bathroom Planning Guidelines, by first stating the guidelines and then pointing our their importance and giving insight on best solutions and practices. Find out more about NKBA here. 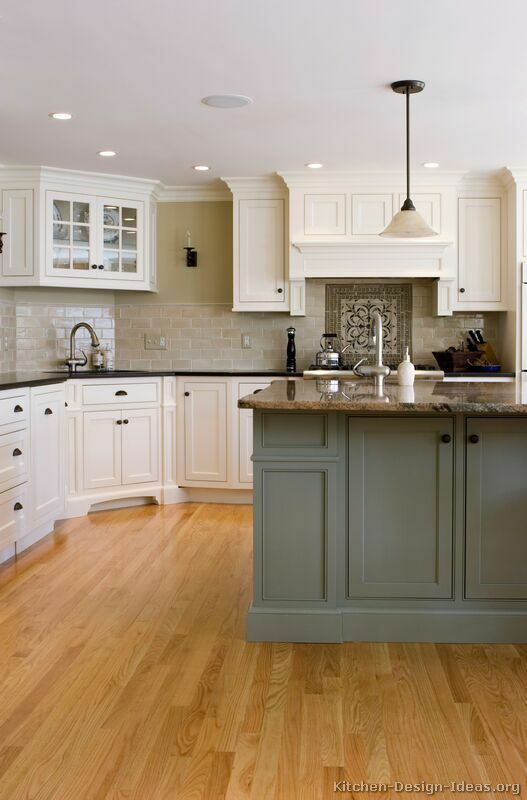 A clear floor space of at least 30″ x 48″ should be provided at each kitchen appliance. Clear floor spaces can overlap. In a U-shaped kitchen, plan a minimum clearance of 60″ between opposing arms. Include a wheelchair turning space with a diameter of at least 60″, which can include knee and toe clearances. A wheelchair turning space could utilize a t-shaped clear space, which is a 60″ square with two 12″ wide x 24″ deep areas removed from the corners of the square. This leaves a minimum 36″ wide base and two 36″ wide arms. 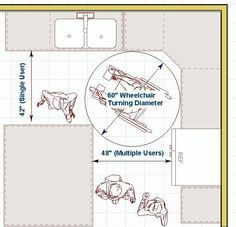 T-shaped wheelchair turning spaces can include knee and toe clearances. 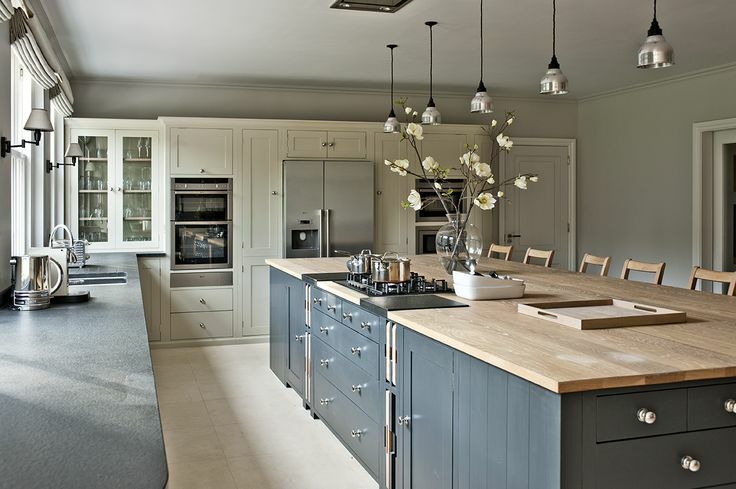 A working aisle of 48″ is generally preferred, depending on the size of your kitchen. But you should know that while it’s nice to have a spacious aisle, you can actual go too far out in clearance. I would recommend that you try to stay under 54″ wide. Many kitchens will allow only a minimum clearance on one edge but often times will allow for an increase in clearance on an adjacent edge. The aisle with more clearance will have more traffic flow than the minimum clearance aisle.